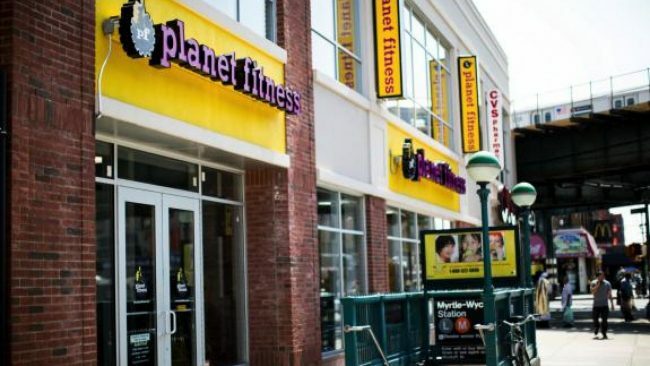 Police are searching for a man who has been stealing items from lockers at the Planet Fitness health club in Ridgewood. 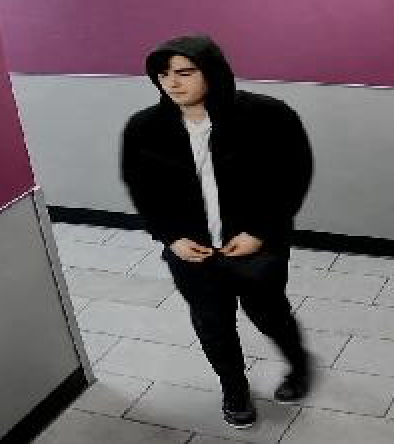 The first of three thefts at the 329 Wyckoff Ave. gym took place on Jan. 3 when the suspect broke into a secured locker at around noon and stole a 46-year-old man’s wallet that contained about $900. The next day, on Jan. 4 at around 12:15 p.m, the unidentified thief broke into another secured locker and stole a man’s wallet that contained $700, police said. The third incident took place hours later around 4:30 p.m., police said. The suspect broke into yet another secured locker and took a 36-year-old man’s wallet with around $200 inside. Police describe the suspect as white, and in his late teens or early 20s. He was last seen wearing a white T-shirt, a black hoodie, and black pants. Who carries that much cash with them? It is a setup.